Beleaguered BlackBerry has always had an insanely loyal set of fans spread out across the globe. The once booming smartphone maker has managed to attract and keep a bunch of users who still swear by the enterprise features contained within the BlackBerry platform, but that hasn’t stopped the company from falling into an uncontrollable financial free-fall over the last few years. Now, in a move that is likely to have those loyal fans scratching their heads in disbelief, it’s being reported that BlackBerry will start to build Android powered handsets. 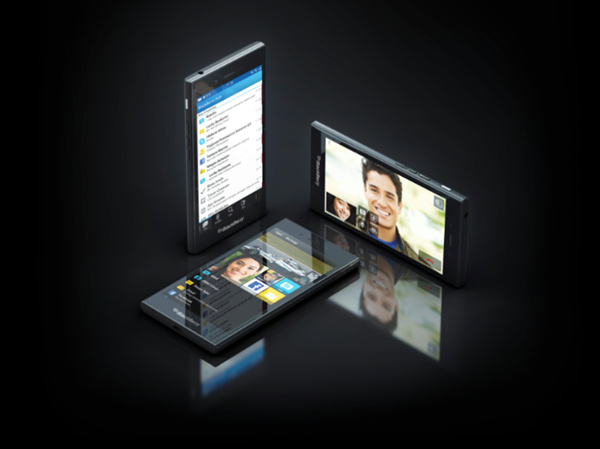 Yup, that’s right, Android powered smartphones. From BlackBerry. BlackBerry has tried a number of things over the years in an attempt to grow its user base and get back some of the prominence it once had in an increasingly competitive market. It became immediately apparent that attempting to concentrate on the cheaper pay as you go market or focusing directly on higher spending business consumers was not going to steal the mobile market away from the dominant iOS and Android platforms. It seems that BlackBerry is ready to admit a certain level of defeat by adopting Android over its own propriety operating system that usually accompanies its hardware. According to sources within the company, who have apparently spoken directly to Reuters, BlackBerry intends to adopt Android as a way of pivot strategy that will see afford the company a stronger focus on software and device management. The same report also suggests that the adoption or experimentation with Android doesn’t necessarily spell the end for BlackBerry 10. The company “remains committed to the BlackBerry 10 operating system” and still believes that its own software provides security and productivity benefits that are unparalleled in the mobile industry. Any Android BlackBerry hardware would likely conform to the company’s usual device specifications by utilizing a virtual multi-touch display as well as having an actual physical QWERTY keyboard that proves to be so popular with BlackBerry’s business contingent. If BlackBerry Limited, formerly known as Research in Motion or affectionally referred to as RIM, decides to progress with its Android plans then it’s likely that the software will be modified to include a number of patented BlackBerry 10 features. Those interested in such a creation should’t have to wait too long as it’s being speculated that we could see the device this year. 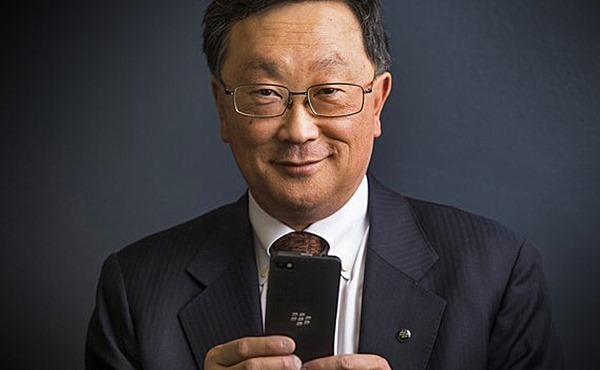 If Blackberry takes their feet out of their mouthes, sit down with their employees, design team, etc & talk it out as well as keep in mind what consumers want, expect, and demand from Blackberry… If they sacrifice the cost of their phone… They COULD pull it off. Of course theres a 1% chance of this actually happening… BUT if they outed a irresistable android phone, there would be no reason why it wouldnt take them to the top in 3+ years.. If every company keeps on launching their own OS then it’s very hard for them to survive. Only few are doing good but then they are using Android as their base like Cyanogen, MIUI etc. Ther are very less major players like iOS, android and Microsoft but they are major. Rest are just flavours and sadly Blackberry has to become one of them flavours of Android else they are going to die. Once a good big major OS player is now going to be a flavour. They should have taken correct steps when everyone was jumping to touch based OS. They became rigid and now they are paying the price. Smh, you can’t be serious bro.